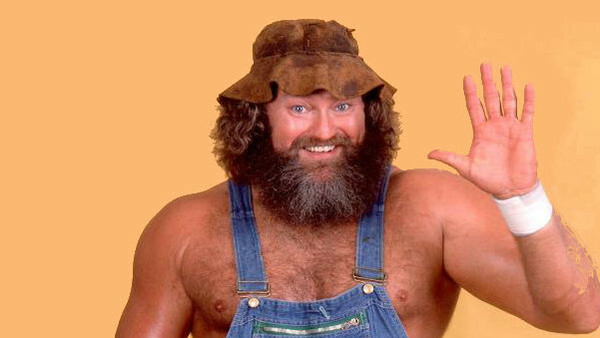 The happy-go-lucky farm boy mannerisms of Hillbilly Jim are also those we want to see in WWE 2K19. 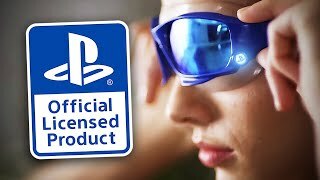 Honouring WWE's Hall Of Fame class would be a smart move from 2K, and it's not like Jim doesn't have an interesting character older fans can make part of their own Universe Mode. In a perfect world, Jim would come as part of a package with The Godwinns, but Henry O is currently embroiled in the Konstantine Kyros concussion lawsuit. That means the team are unlikely to be involved. Truthfully, they don't quite have the legacy Hillbilly does on his own anyway. Jim's career stretches back to the 1980s and the heights of Hulkamania. He's a WWE stalwart, has his place in company folklore and (due in no small part to his newfound Hall Of Fame status) should rightly be in the game so he can get one of those fat pay checks from 2K.